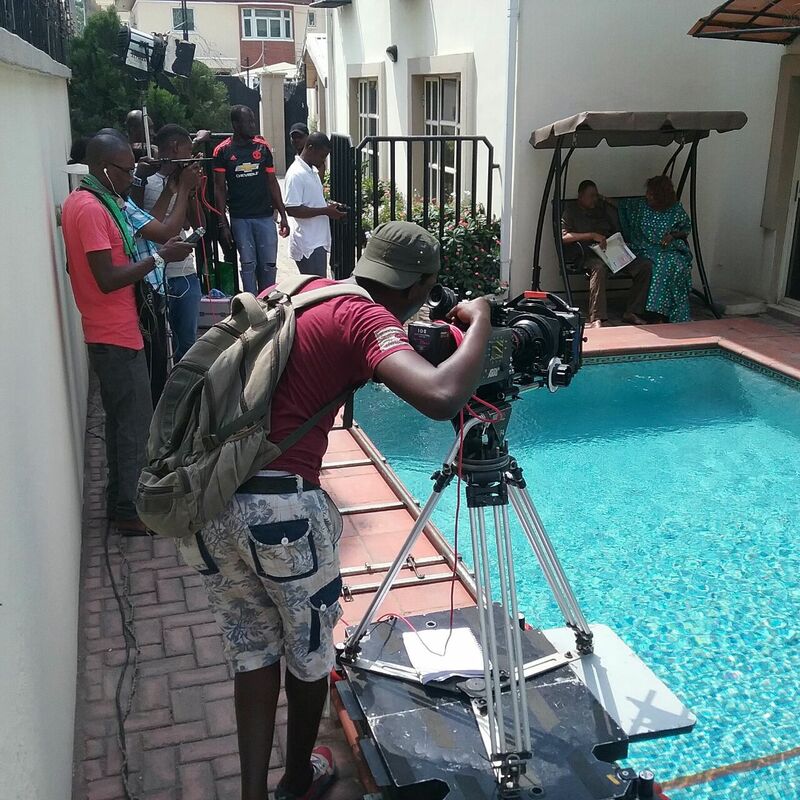 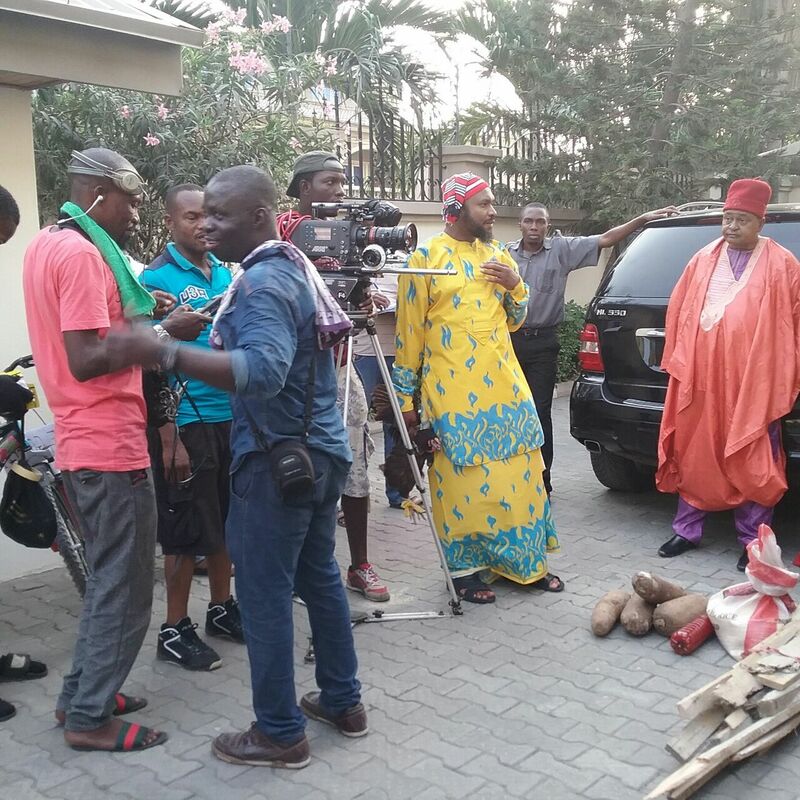 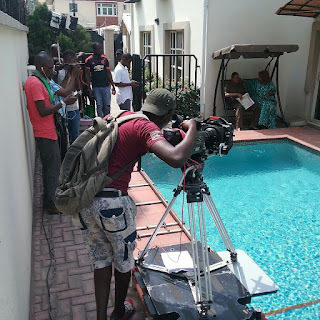 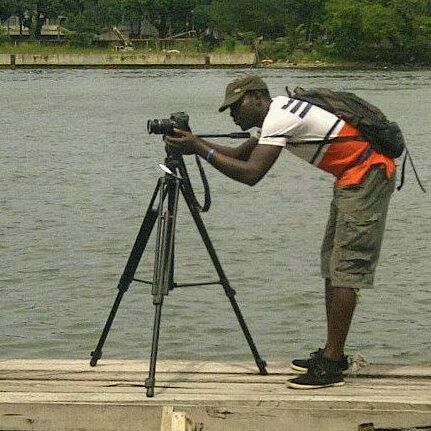 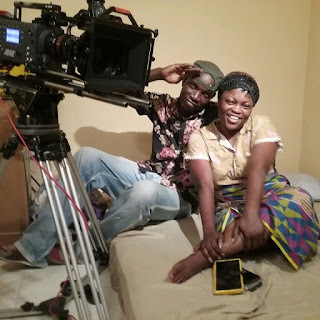 Wale Adediran is a professional cinematographer, who hails from Oyo State in Nigeria. 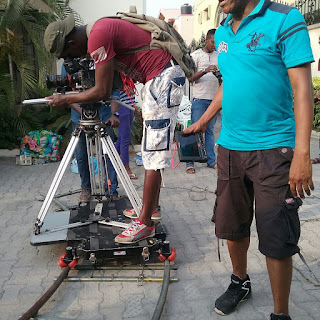 He has over hundred movies to his credit, including blockbuster movies like Girls Cult, Boys Cult, The Maidens, Beyonce and Rihanna, Blackberry Babes, Azonto Babes, Return of Girls Cult, White Hunters which shook the country some years back and many more. He had been in the Nollywood scene as a cinematographer for over 16years now where he has also had his good and bad times as well. 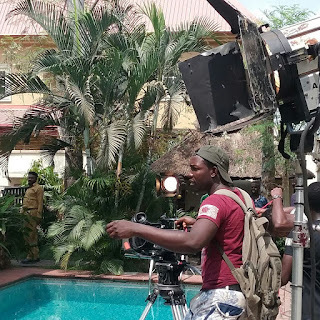 Wale started when things weren't as rosy as they are now in the Nigerian movie industry, he has been behind the cameras ever since, even when most stars today were still struggling for fame. 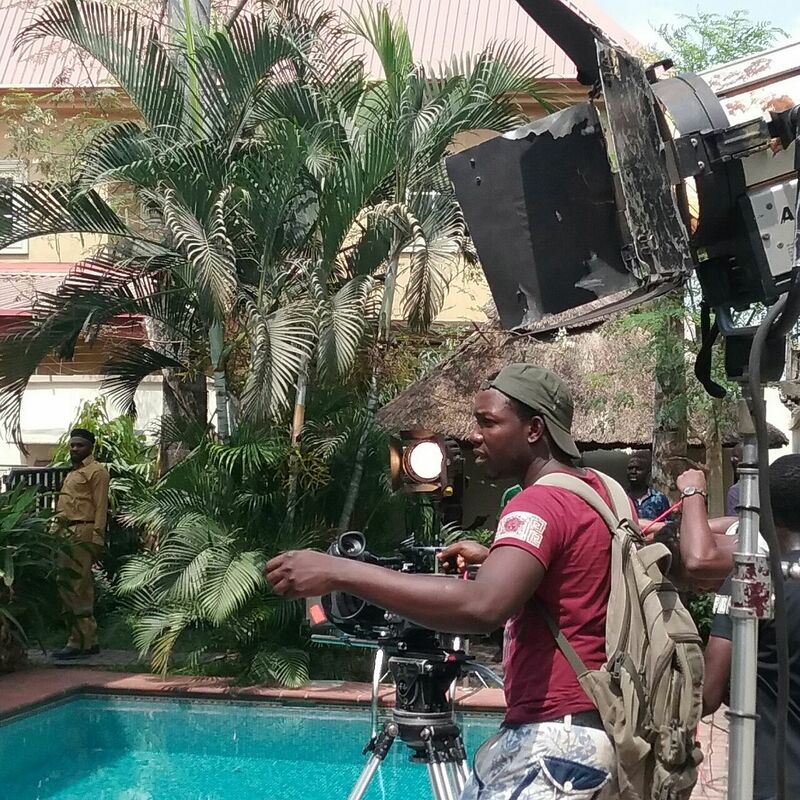 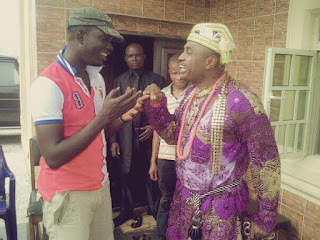 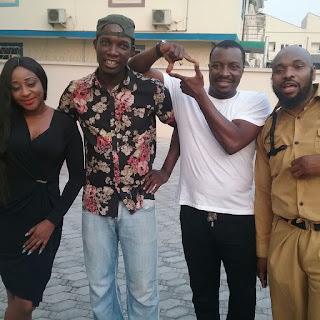 He had worked with the top notches in Nollywood.